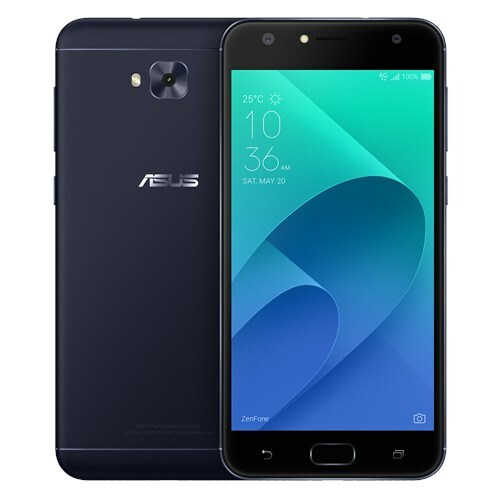 Asus has a new software update for the ZenFone 4 Selfie and ZenFone 4 Selfie Lite handsets with model numbers ZD553KL and ZB553KL that installs a new OS – Android 8.1 Oreo. It’s not the latest in town, but it’s the newest available for any Asus smartphone at the moment and it’s great to see the budget handsets join the party, although pretty late. The first ZenFone 4 handset got Oreo at the end of last year and Asus hasn’t been spreading the love to other variants, but those on the ZenFone 4 Selfie and Selfie Lite can now download and install Oreo 8.1 on their handsets. The update has software version 15.0400.1809.405 for both variants and besides installing Oreo, it also installs the company’s ZenUI 5.0 skin that brings lots of new customizations and features. Given that these are budget phones, it’s likely that this is their only major OS upgrade. In short, don’t expect an official update to Android 9 Pie, unless Asus has a surprise for you guys! You can keep an eye on the page linked below to know if and when the ZenFone 4 handsets will be upgraded to Pie.